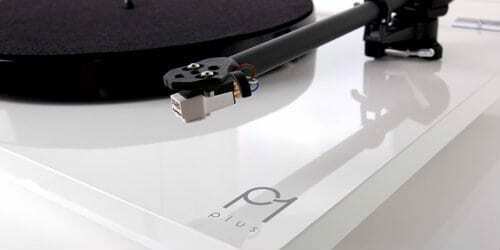 The new Rega P1 Plus with a built-in phono stage is finally here! 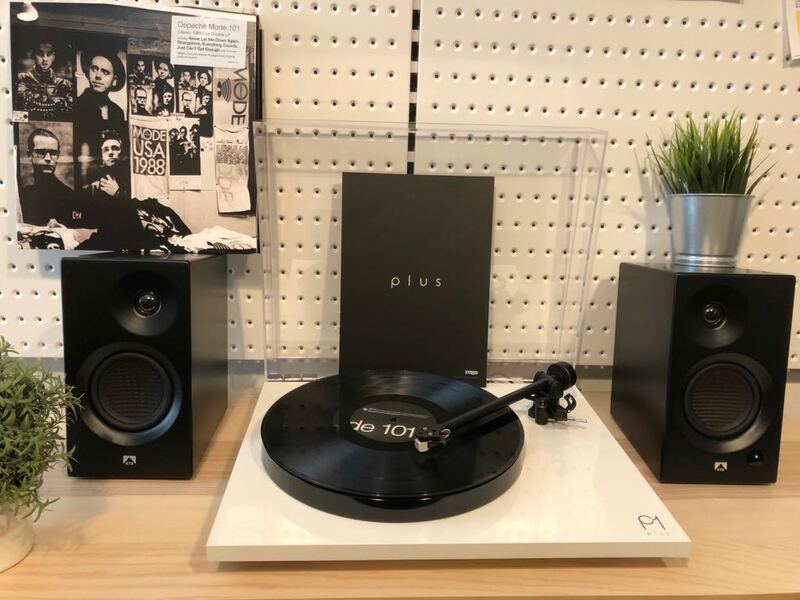 The Rega Planar 1 Plus turntable can be directly connected to almost any system with a standard line input, including active speaker systems. 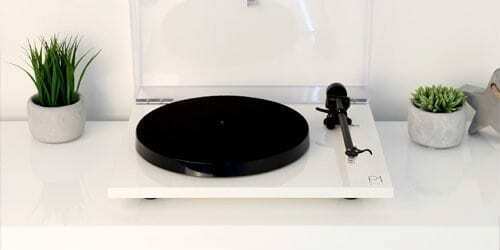 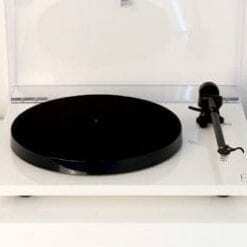 It has all of the advantages of the Planar 1 – a low noise 24v motor – precision hub bearing assembly; hand-made RB110 tonearm with a factory fitted Rega Carbon cartridge. 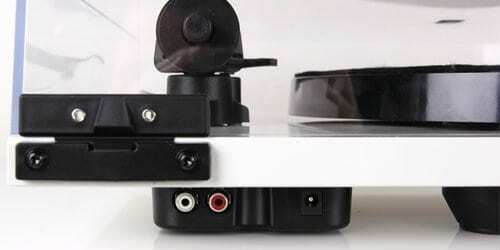 Rega turntables are Made in the UK and comes with a 1 year warranty covered by the main agent in Singapore.